Also, on March 17th, we have our very own Beer Specialist Matthew pouring some samples of Guinness and Bass for St. Patrick’s Day! 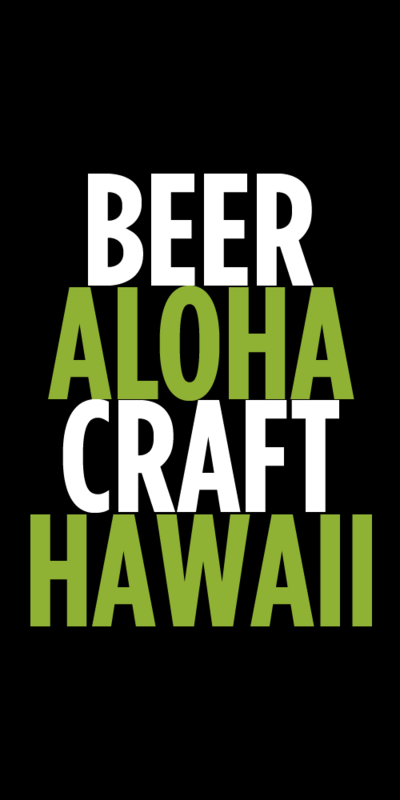 He will be sampling out some beers from 2 pm to 5 pm at WFM Kahala Mall. Stop on by and say hi! 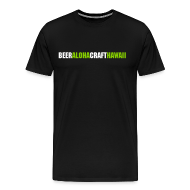 Limited edition Feral Pig “Irish Drinking Team” shirts. Don’t know if it’s still in demand but Safeway in Ewa beach has a few for cheap.